I'M FINALLY WEARING BOTTOMS!! 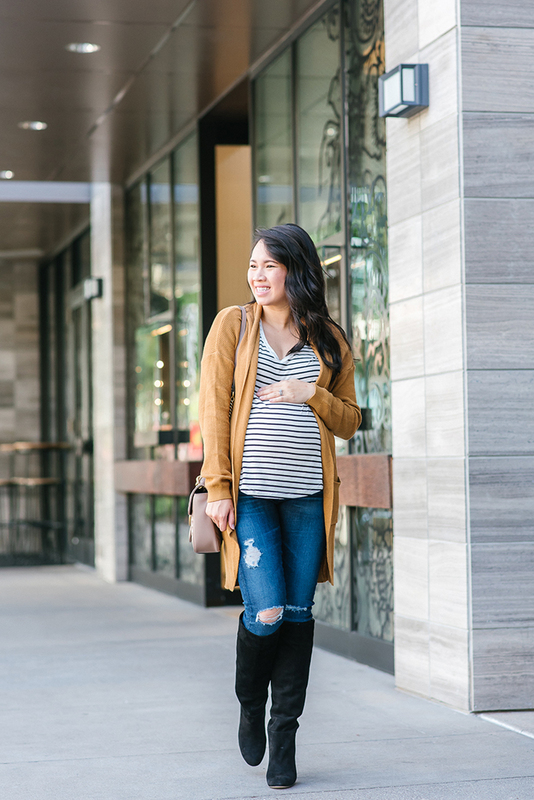 I know this post is about the Nordstrom Anniversary sale but I had to share details on my first pair of maternity jeans. I got these jeans about 2 weeks ago and it has literally changed my life. They are SOOOO comfortable and flattering. 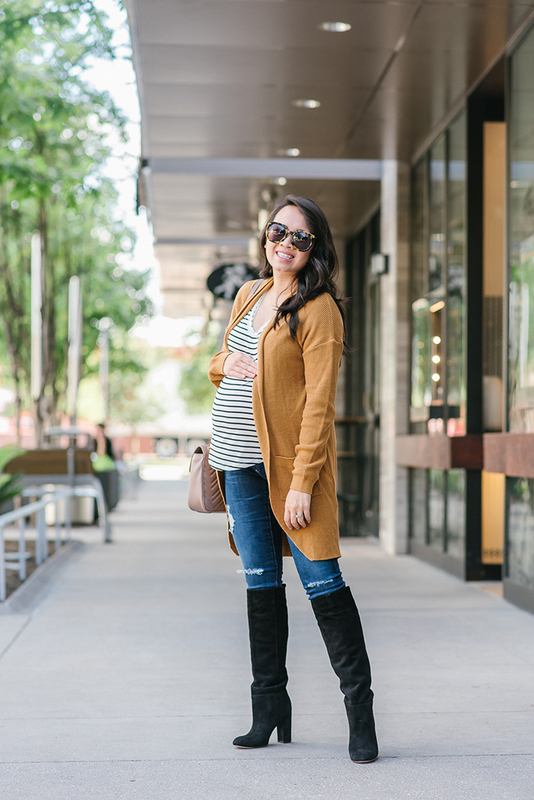 I absolutely love AG Jeans and their maternity line is just as good as their normal one. I've always hear great things about AG maternity jeans and they met up to par. If you're pregnant, I highly suggest investing in a pair. 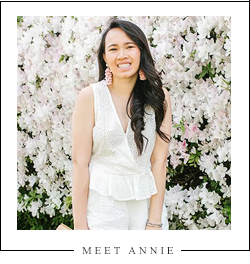 If you didn't already know, the Nordstrom Anniversary sale is going on (if you're not familiar with the #nsale, refer to this post). 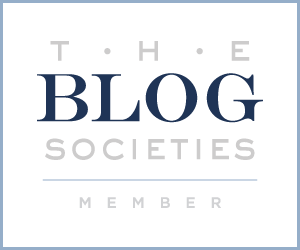 Every one and every blogger out there is talking about it and for good reasons. I went shopping the first day and grabbed tons of goodies. I would say that 90% of everything I bought were fall staple pieces. Those pieces include tees, booties, and cardigans. With those 3 pieces, you can create endless amounts of outfits. Jeans are also a great fall staple. There are so many great jean selections this year. I personally didn't grab any because 1. I'm pregnant and 2. I have no idea how long it's going to take me to lose the baby weight after giving birth. I grabbed this short sleeve tee this year (I grabbed the long sleeve version last year and wore it to death) and it's only $11! It comes in tons of color and can be worn now. For Fall, you can throw on any jacket, cardigan, scarf, or wear it alone. I buy a BP cardigan every year because they are at such a great price, a classic piece, and come in tons of color. 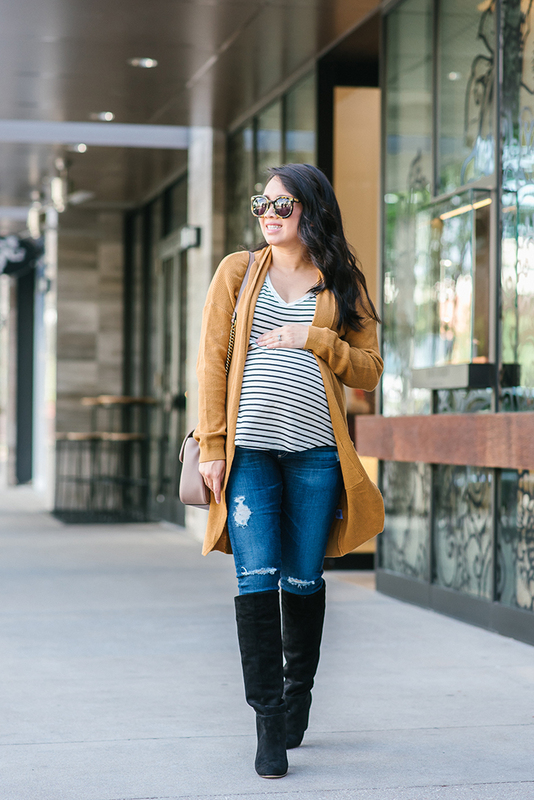 I grabbed this tan one this year because I was really loving on all the neutral colored items. I wear cardigans when I'm at home because they are so cozy. 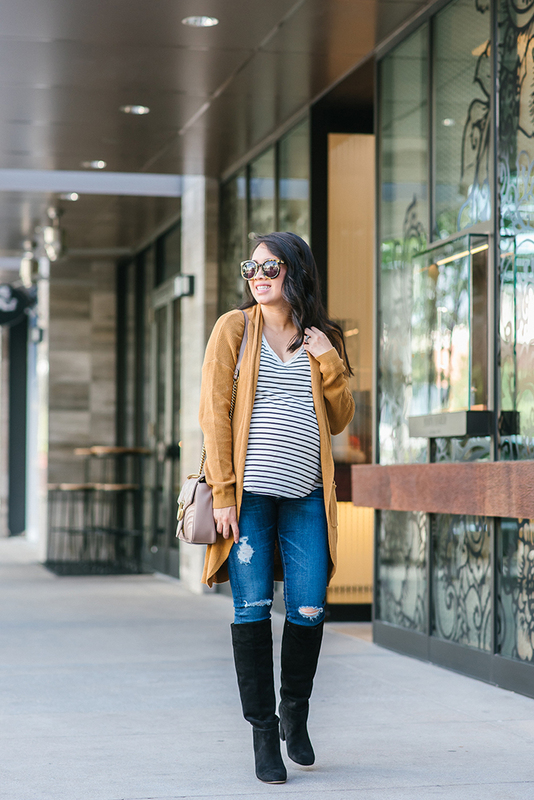 With cardigans, you can throw it over a cute little body con dress and boots or even layer it over a sweater. SHOES, SHOES, SHOES! I'm a shoe obsessed girl. I always shop for shoes first because a pair or two will last me through Fall and winter! I try to grab staple shoes that will match everything. I was telling all my girlfriends that I buy most of my fall/winter shoes during the sale. After the sale ends, I'll probably only buy another pair until next spring. 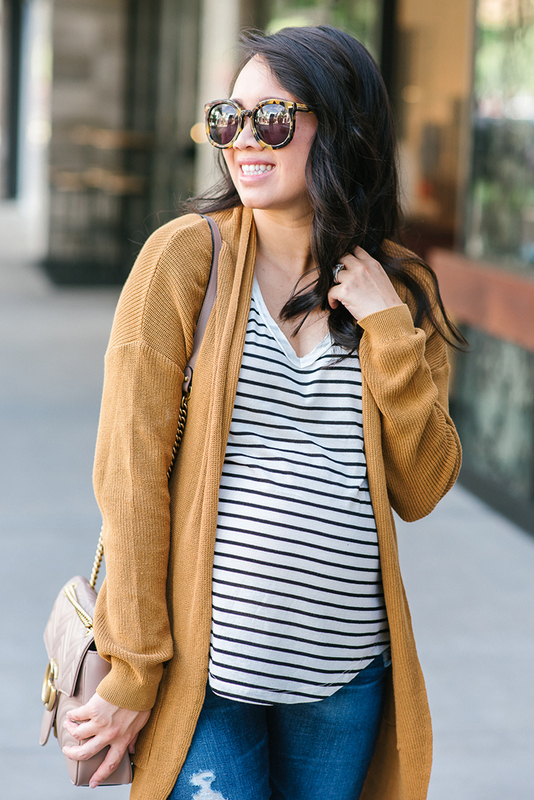 If you haven't already grabbed these fall staples, go and get them now before they sell out! You won't regret it!